Gene Wolfe is perhaps one of the most under-rated and criminally overlooked writers in genre fiction. The New Yorker recently called him Sci-Fi's Difficult Genius. Authors Michael Swanwick and Patrick O'Leary have gone so far as to say he is "the best writer alive today". Ursula K LeGuin is frequently quoted as saying "Wolfe is our Melville", a sentiment echoed by other influential authors and readers. 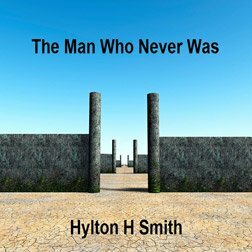 Many have listed him as inspiration, and yet if you look on Amazon you will see many one and two star reviews for his finest works.